Have you ever walked into a quilt shop and thought wow, I’ll take one of everything? Well, with the help of the fat quarter, you can! This little gem of a fabric cut is the most economical way to shop but then what? 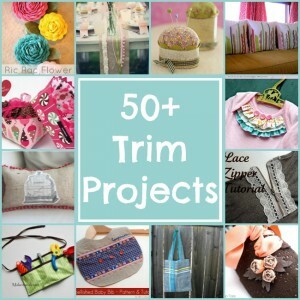 Here is a list of AH-MAZ-ING fat quarter projects to keep your needle moving! Since some of you are taking part in the Sew My Stash sew along challenge and packages just hit the mail, I thought the timing was perfect. I am confident that this round up of fat quarter projects will get your creative juices flowing! 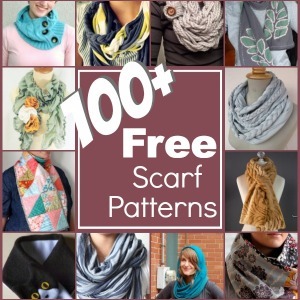 There is so much inspiration in these links that I am heading off to raid my fabric stash. That hexi table runner is amazing and those pin cushions are super cute. It’s fun to make cute things for the ones we love! Since many child friendly projects are small, they are perfect for fat quarters. You don’t need to buy yards and yards of fabric to make something for your closet. This section is all about the possibilities of the fat quarter. Home is where the heart is and there is nothing better than sprinkling a little handmade all over it! Something about handmade brings your world into focus and keeps things personal. After looking through this section, I’m sure you’ll find something special to make for your space. Handmade = Happiness in my world. Really, there is nothing better than giving the gift of handmade. Something about the act of making is so inspiring and instantly makes a person feel special. These fat quarter projects are perfect for making in batches at the machine. You don’t have to spend hours at the machine for your fabric to make in impact. Now, how’s that for some creative inspiration? I just knew there were amazing fat quarter projects out there and I was determined to find them! Every fat quarter project listed is a free pattern and will help you with step by step instructions. Did I miss one of your favorite fat quarter projects? If so, leave me a link in the comments and I will be sure to include them on the list. Don’t forget to Pin This fat quarter project post for easy reference. 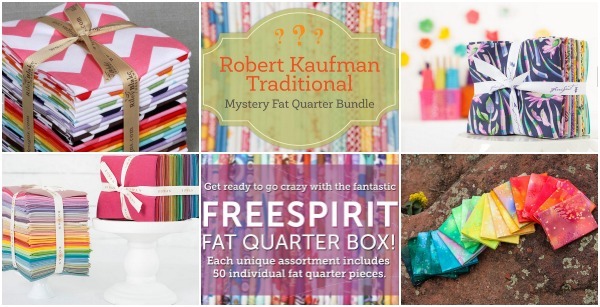 Want to refresh your fabric stash with new fat quarter bundles? Check out this awesome line up and have them delivered straight to your door! My personal fave is the mystery bundle box. This is very helpful, Heather. It’ll keep me busy for ages ;-D Thanks so much. So glad you like it Linda. There is a TON of fun projects here that will help anyone bust through their fat quarter bundles. You are supa! Love all the ideas! Thanks so much. Thanks for linking my Rainbow Hexi table runner. I hope your readers enjoy it. I love the table runner and the way you clean finished the back. Your project will be my travel companion this summer. do you have a pattern for a handicap walker that will hold water glasses and a plate. My husband has Parkinson disease and the therapist wants him to clear the table and be able to retrieve some things from the fridge. this will help him become more independent. thanks for your consideration. WHAT is the name of the one on the row 2nd from bottom, 2nd from left … looks like a sundae w/cherry on top?? It is number 91- Pin Cushion Cups. Would love to see a few pictures when your done! Love it! indeed perfect projects to get rid of my fabric, keep myself busy awaken my creativity and make something nice! tnx! Wow, that has to be some fat stack Allison! I can’t wait to hear what you create. It’s time to get stitching. Which one is the ruffly purse (top row between fish and potholder)? I see a picture of a circle skirt, but do not find a pattern. What am I missing? The circle skirt is #4. I found what I was looking for in #25. Sorry I bothered you, I just didn’t read far enough. No bother at all Ellie! I’m glad you found it and can’t wait to see it finished! 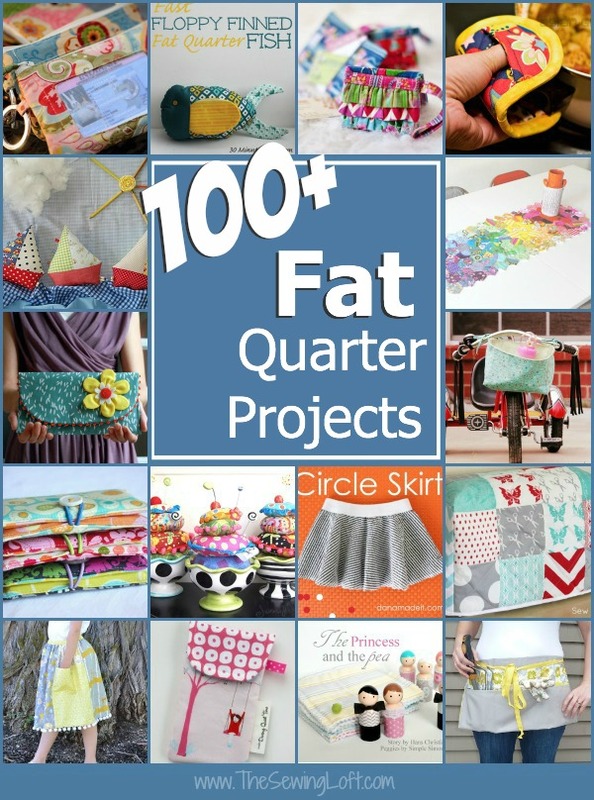 Fat quarter projects look like fun…I must try some of them!